The world of sponsorship is no longer choosing between Gold, Silver, and Bronze levels and sending in a check. Breaking the mold and venturing into creating something that looks more like a real partnership can open up new opportunities for the sponsor, the event, and the public. Whether you are the sponsor or the event host, looking at sponsorship in a new way can create a stronger program and build long-term partnerships. At some point all organizations and businesses are connected to sponsorship. How you use that opportunity can determine whether it’s a truly successful partnership for all involved. In her first three years as Corporate Partnerships Director of the Alaska State Fair, Roxie Mayberry increased the Fair’s sponsorship program by 500 percent. Now, with her own company Focus on Sponsorships, she shares insights and experience on how to make sponsorships more valuable. 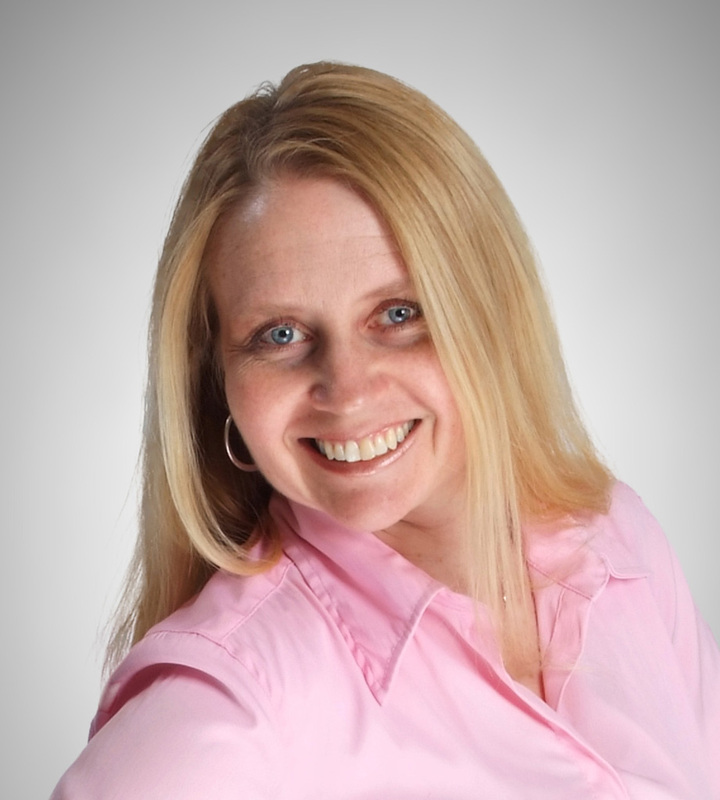 Roxie Mayberry is the owner of Focus on Sponsorship. Before starting the business, she was the Corporate Partnerships Director of the Alaska State Fair for eight years. In the first three years in that position, Roxie was able to increase the Fair’s sponsorship program by more than 500%. She has published several articles on the topic of sponsorship in international magazines, as well as presented at several International Association of Fairs and Expos events across the US and Canada. With a passion for being very involved in the community, Roxie takes every opportunity to build relationships through her volunteer work on boards and committees. She believes that being involved in a community in which businesses thrive is exactly the place for her. Roxie has been on several boards and has held many positions over the years. She is on the MTA Board of Directors and is the Rotary Assistant Governor for the Valley. Along with her husband, she has been a business owner for 26 years. With her background in sponsorship, marketing, photography, and sales, she balances her career, life with five children and managing a few businesses she currently owns with her husband.